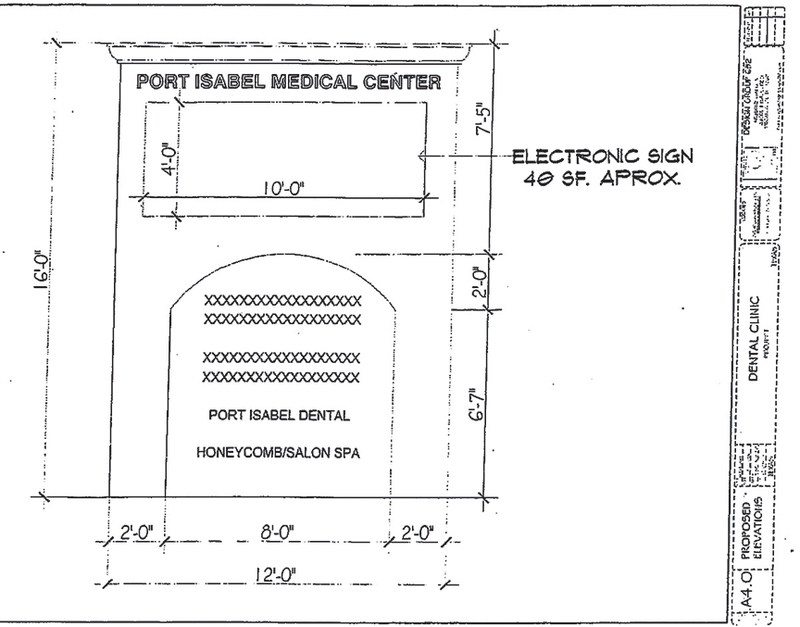 Could an electronic sign cost the City of Port Isabel the $5 million development of a pair of medical facilities, including an emergency room and a new clinic? That’s what one local developer seemed to imply during a contentious meeting of the Port Isabel Board of Adjustments Tuesday afternoon. Over the last year, Herb Houston, Jr. — of Herb Houston Jr. Construction — has been developing the property at 215 W. Queen Isabella Blvd., turning what was once the Lack’s Furniture building into an updated plaza with a dental office and spa. “We worked to bring that Lack’s building into the 22nd century, I believe, as far as the appearance and the renovation,” Houston said. The plaza includes several other suites available for occupancy. 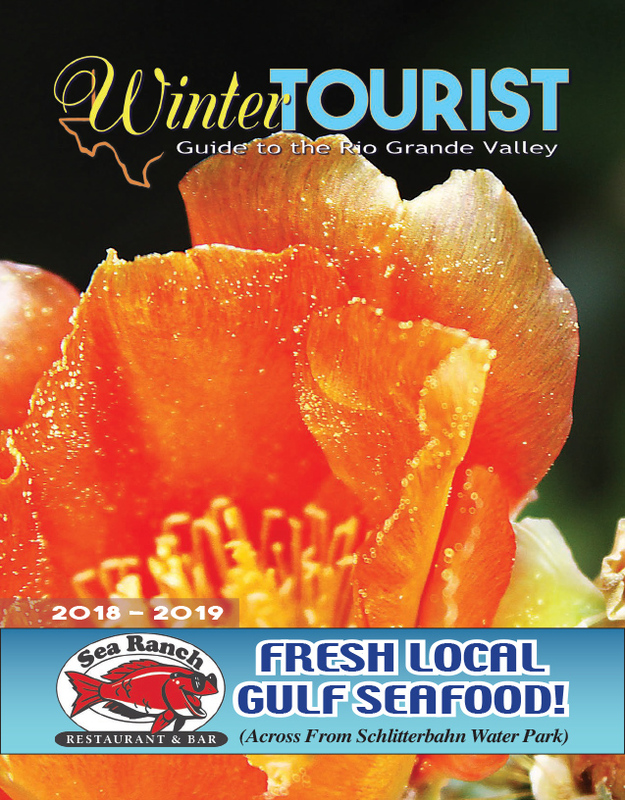 The project’s developers have also purchased the adjacent property where El Buen Pescador Restaurant currently sits at the corner of Queen Isabella Boulevard and South Shore Drive, as well as some additional property from the Port Isabel Housing Authority, Houston said. It’s all part of a much bigger set of changes that are coming to the plaza of suites. “We have, and I can’t tell you which hospital it is, but we’ve made a tentative agreement … to build a 10,000 square-foot emergency room and an additional 2,500 square-foot physician-staffed clinic,” Houston said. Houston added that the medical services such facilities could provide are much needed in the Laguna Madre region, but something else has spurred the unnamed hospital’s interest in the area. “One of the things that’s driving their thinking of coming here is what’s going on in the Port, or what will be going on in the Port,” Houston said.